DPO78-2394-01	 DMXREW1, The DMX-REW1 is a low-cost universal label rewinder/unwinder supporting labels up to 5 inches wide at speeds of up to 15 ips (inches per second). Any rewind core from 1 inch to 4 inches in diameter can be used. 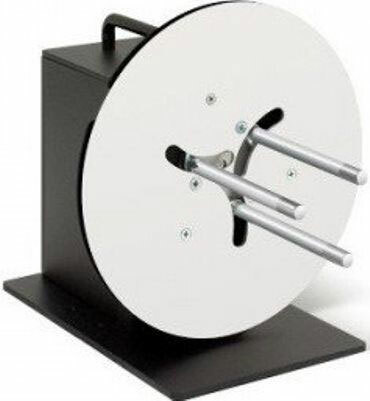 Label rolls up to 8 inches in diameter can be accommodated. The Datamax-O'Neil DPO78-2394-01 is also known as DMX-78239401	or DPO78239401	.